Welcome to the Document Imaging group of SmartGuy.com. Feel free to interact with other professionals from across the world. You can find professionals, find deals on services, find professionals who might barter, or simple post questions, comments, or suggestions. 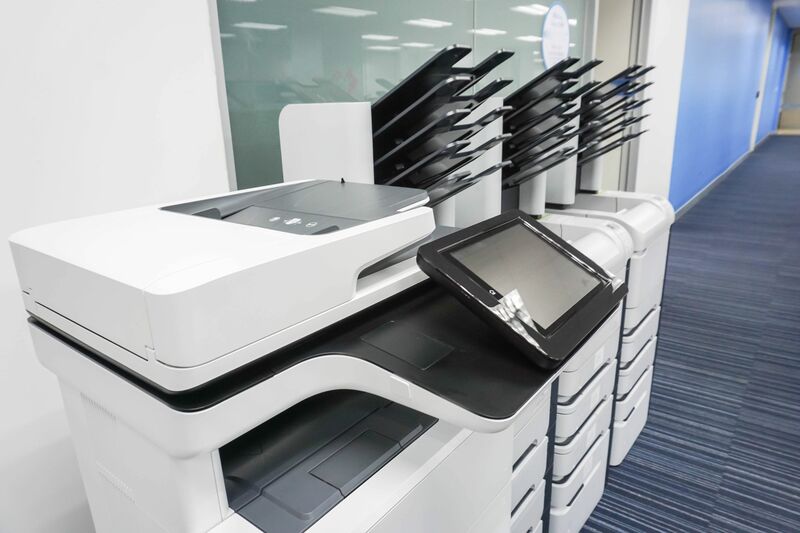 Document imaging allows for the replicating of documents and can take many forms, including: microfilm, on demand printers, facsimile machines, copiers, multifunction printers, document scanners, computer output microfilm and archive writers.